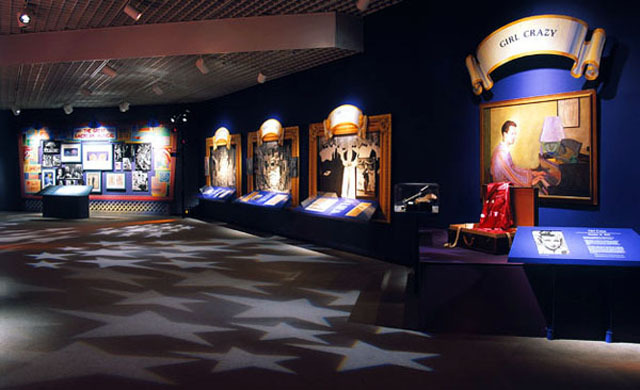 This 10,000 sq. 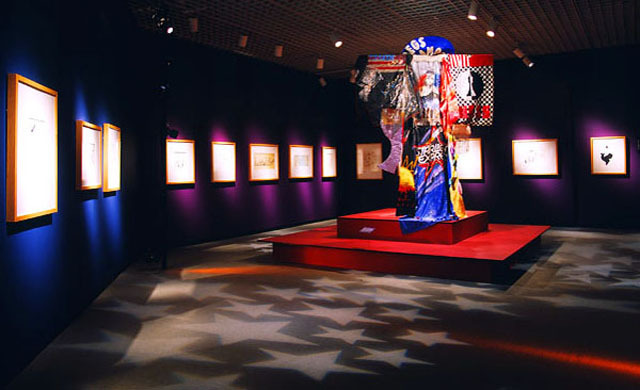 ft. retrospective opened at the IBM Gallery of Arts and Science in April of 1991 to an estimated crowd of 3,000 people a day. 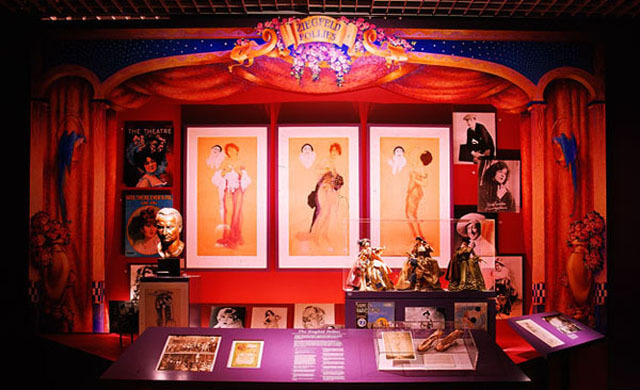 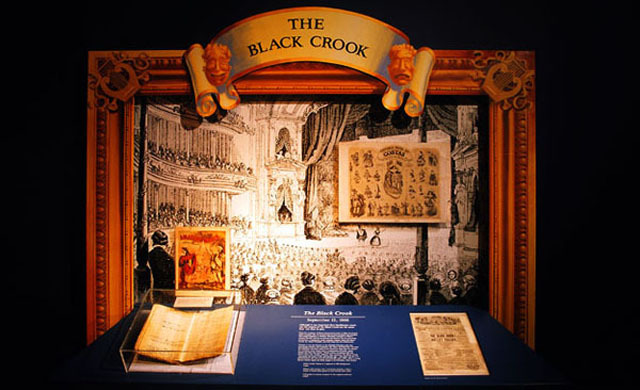 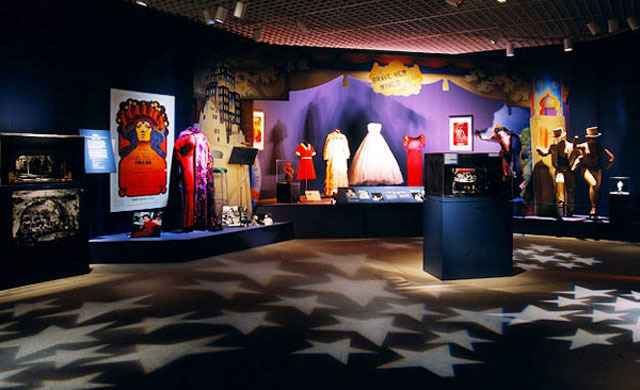 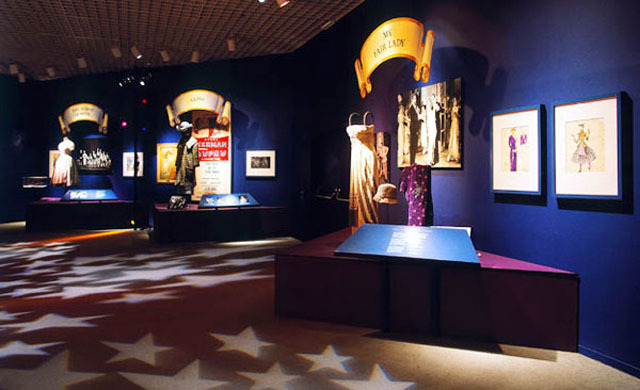 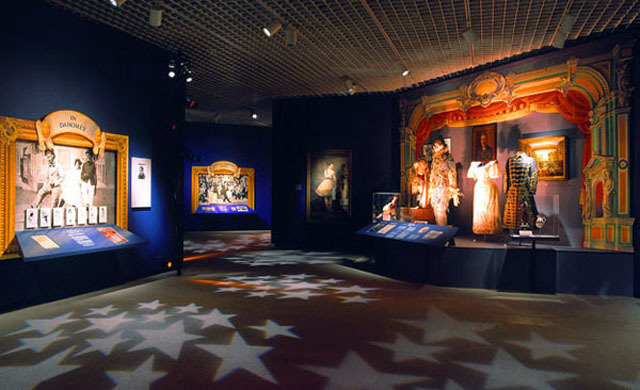 Filled with hundreds of artifacts, the exhibition presented over 80 stage productions and featured performers, writers, composers and designers who have become legends in American Musical Theater.